The Ethos of Black Pen's Legal Immigration consultancy is to consistently deliver honest, informed South African immigration solutions through effective communication and comprehensively understanding our client's needs. South African Immigration is often a daunting, inconsistent and frustrating environment filled with various interpretations of the South African immigration act, its regulations and procedures. This has often left many individuals and employers in dire situations in an attempt to navigate through this ever changing environment and establish which South African visa or permit to apply for and how to go about it. This usually results in unnecessary frustration and costs! Finding the right partner to assist you with your immigration needs, be it for the short term, long term or at corporate level, is also never easy. 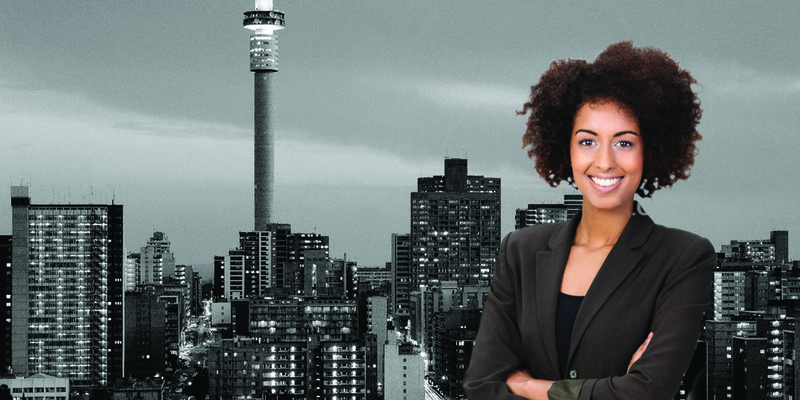 Based on a solid understanding of the South African Immigration environment Black Pen was established to address the needs of individuals and corporates alike, by creating solid solutions and delivering upon realistic expectations. Black Pen's team from South Africa and Germany effectively assists a wide range of clients including individuals and multinational enterprises, with personal and business immigration solutions. Our team of German, French, Polish, Russian and South African Lawyers and Consultants, specializing in South African Immigration, combined with our globally experienced commercial consultants, have the valuable skill set required to navigate our clients through the complex field of South African immigration. After completing her law studies in Tübingen and Bonn-Germany, Nora Dawud (LLM), gained experience as a German attorney and worked, for the Federal Financial Supervisory Authority (Bundesanstalt für Finanzdienstleistungsaufsicht). In addition to this experience, she went on to further her studies and obtained her Master of Laws degree (LL.M.) at the University of Stellenbosch in South Africa. As a highly accomplished and dynamic immigration lawyer, Nora Dawud continues to be a leading figure in South African immigration and International Trade Law. The German Consulate General in Cape Town lists Black Pen Immigration as the recommended immigration company in South Africa. Furthermore Black Pen Immigration is a member of The German Chamber of Commerce and Industry in Southern Africa.